On Sale Now! Free Shipping Included! 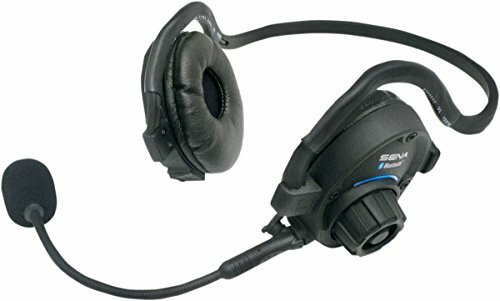 Save 10% on the Sena SPH10-10 Outdoor Sports Bluetooth Stereo Headset / Intercom by Sena at Chosen Hubs. MPN: SPH10-10. Hurry! Limited time offer. Offer valid only while supplies last. The Sena SPH10 does not have and will not have the custom software required to work with the Harley Davidson Boom Box.